Engine overheating is a very common problem which can happen by any car. With the rising temperature and traffic jams, the problem is of current importance. Engine overheating may cause the deformation of the cylinder head or piston ‘tacking’ in the cylinder. 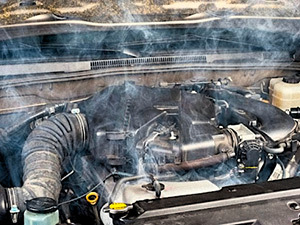 Overheating may be caused by the insufficient amount of coolant in the cooling system due to depressurization of the cooling system as a result of leakage in connection hoses, gaskets and cracks in the radiator. In this case it is recommended to use Atomex Stop Leak Radiator to eliminate cracks and defects up to o.9 mm in diameter. The possible reason of the overheating is low performance of the cooling radiator due to outside pollutions of the radiator such as dust, and inside ones such as dirt or slag deposits. Another reason could be the slackening of the fan or pump drive belt. It is recommended to use VERYLUBE Engine compartment cleaner for cleaning the surface contaminations. For increasing the service life span and reduce wear of the fan or pump drive belts, you should treat them with VERYLUBE Belt reconditioner. Overheating may also be caused by continuous operation of gasoline engine by detonation, preignition due to low-quality fuel, pollution of injectors and large amount of sediments in the combustion chamber. 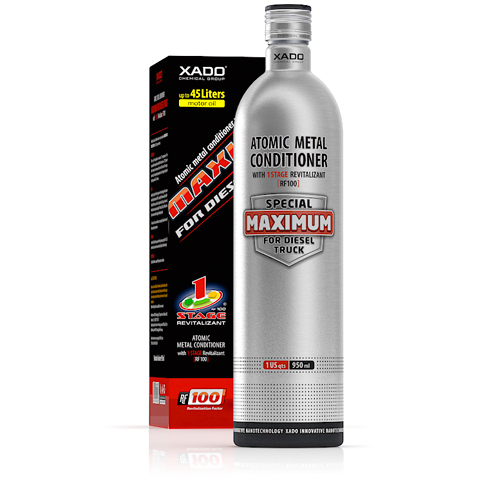 In order to eliminate the results of using low-quality fuel and improve the fuel features the following product is recommended to be added in fuel: Atomex F8 ComplexFormula (Gasoline) Product for engine protection. To restore proper functioning of injectors and clean them, add Atomex MultiCleaners. These are highly effective complexes for professional cleaning of the fuel system of gasoline engines. For removing carbon deposits, it is recommended to use VERYLUBE Anticarbon – anti-carbon engine cleaner. 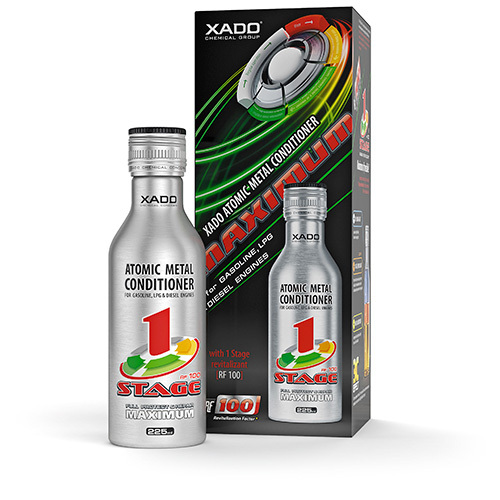 All the above mentioned quick-action products for decarbonizing stuck piston rings of gasoline and diesel engines are introduced directly into the engine cylinder. Overheating may also be caused by high oil filter resistance. If the pressure decreases due to high oil filter resistance, a recommended type of oil filter should be installed. Difficult operation conditions and towing mode with low speeds may also be the reason of the engine overheating. 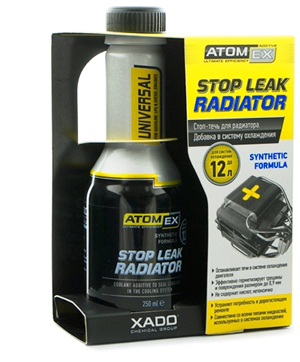 Atomex Stop Leak Radiator is a highly efficient product of the latest generation for elimination of cooling system leakages in engines of all types. 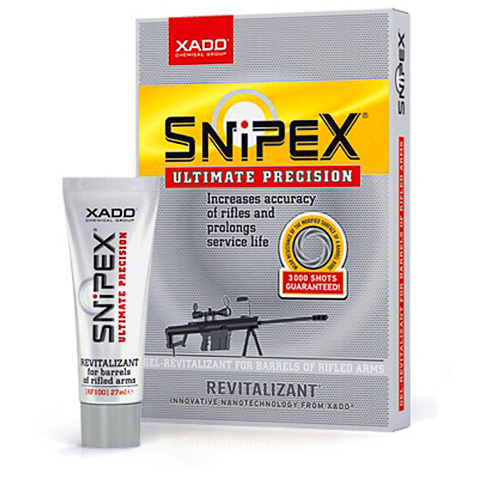 Completely eliminates leaks, reliably and permanently seals cracks and minor damages in pipelines and joints. 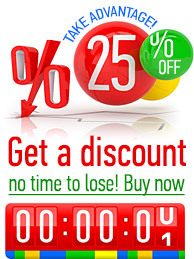 It eliminates loose fit of cylinder block gaskets etc. Warm up the engine to the working temperature, the engine should be warm but not hot. Shake the can thoroughly. 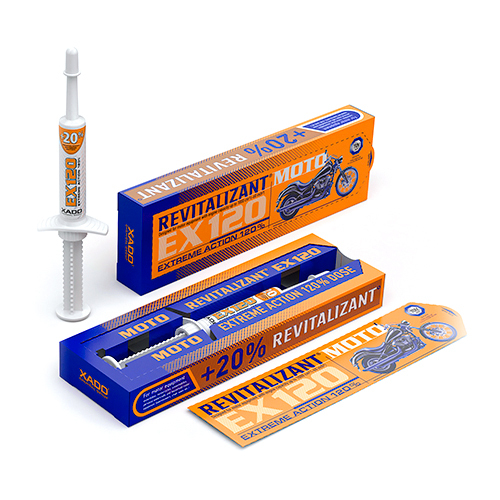 Introduce the product into the radiator tank by the non-running engine. Start the engine and provide its idle operation for 5-10 minutes by the compartment heater turned on. To avoid eventual leaks in the cooling system, use the product right after the coolant changing.